Fellows Construction Consultants continues a strong relationship with Shropshire Towns and Rural Housing for their Phase 3 scheme. This scheme is for five affordable new build units over two sites. The development will provide the consumer with a modern, high spec home. 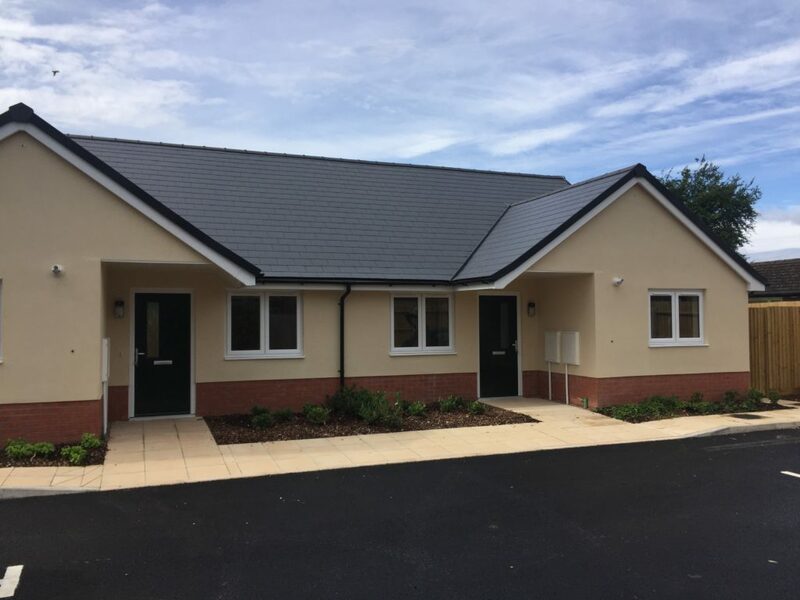 Fellows Consultants were appointed by Shropshire Towns and Rural Housing as the Project Manager and Cost Consultant for the design and construction of three new affordable houses and two new affordable bungalows including all associated external works.